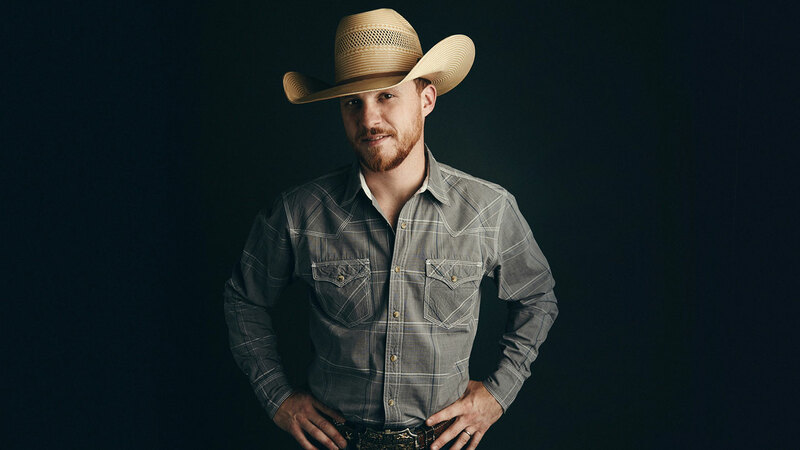 A country singer and songwriter out of East Texas, Cody Johnson grew up in the town of Sebastopol. 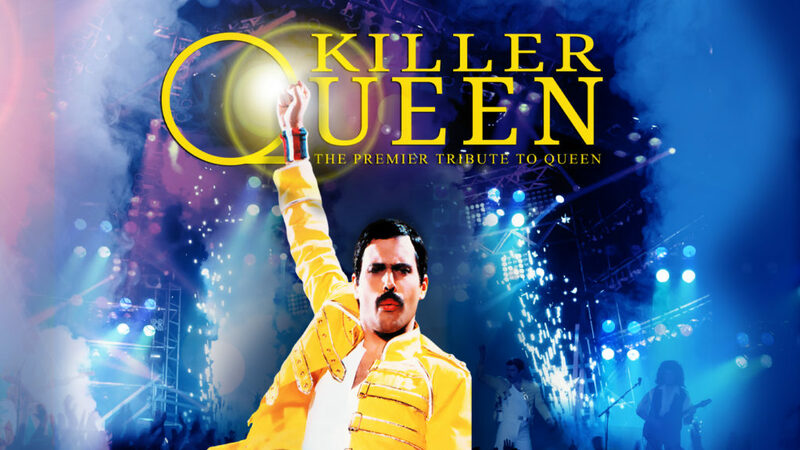 Born into a musical family, he began playing guitar and singing at the age of 12, learning to play the drums soon after, and sang regularly at his church. He started his first band — which included his father for a while — when he was a freshman in high school, dividing his time between music and his passion for competitive bull riding. Following school, he took a job with the Texas Department of Criminal Justice in Huntsville, where he supervised prison inmates.